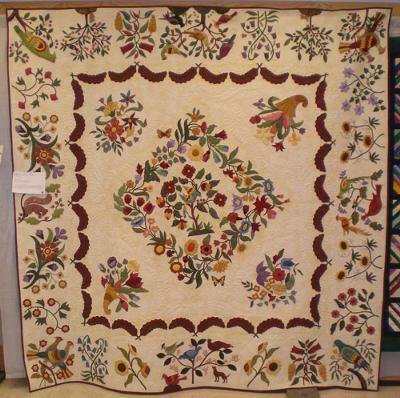 This stunner of a quilt was hand appliqued by Toby Nelson from a pattern called "Mary Brown" by Pat Cox. 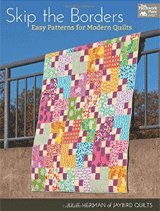 Sara Peterson was the long arm quilter. It is 100 inches square. 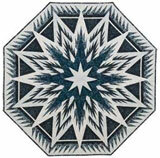 "I took Pat Cox's class at Eagle Creek (a quilt shop in Shakopee, MN). One block at a time, I worked on this quilt for about one and a half years. Although Sara quilted it, I did some quilting within the blocks. Using background fabric on alternate sides was my idea and I added the butterflies. I had an accident with an ink pen, so I had to get creative with a cover-up!" As usual my photography just doesn't do this quilt justice. The hand applique is superb! The pattern, unique and full of surprises for the viewer. 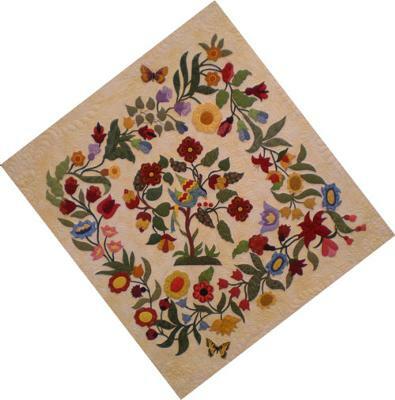 The fabric has been fussy cut numerous times to add detail to the appliqued shapes. 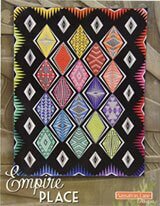 The long arm machine quilting adds another wondrous layer to this beautiful heirloom quilt! 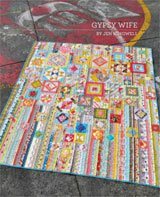 Where can I purchase the pattern for Mary Brown quilt? 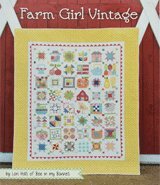 From the Editor: You can purchase the pattern directly from the designer, Pat Cox. Her website is www.patriciacox.net.